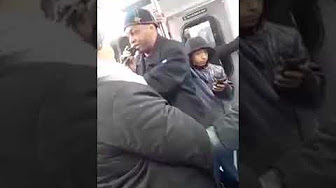 Man On The Train Rapping And Dissing Black Women For Not Supporting Black Men! 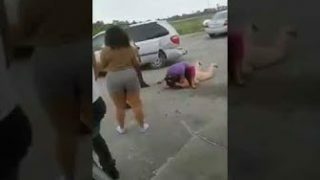 Two Women Get Into A Fight At The Gas Station! 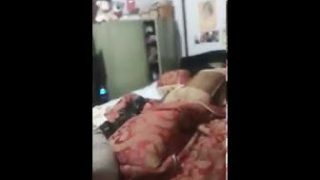 Dude Pulled Up To His Mom’s House To Beat Up Her Boyfriend And Kick Him Out After He Found Out He’s Been Hitting Her! 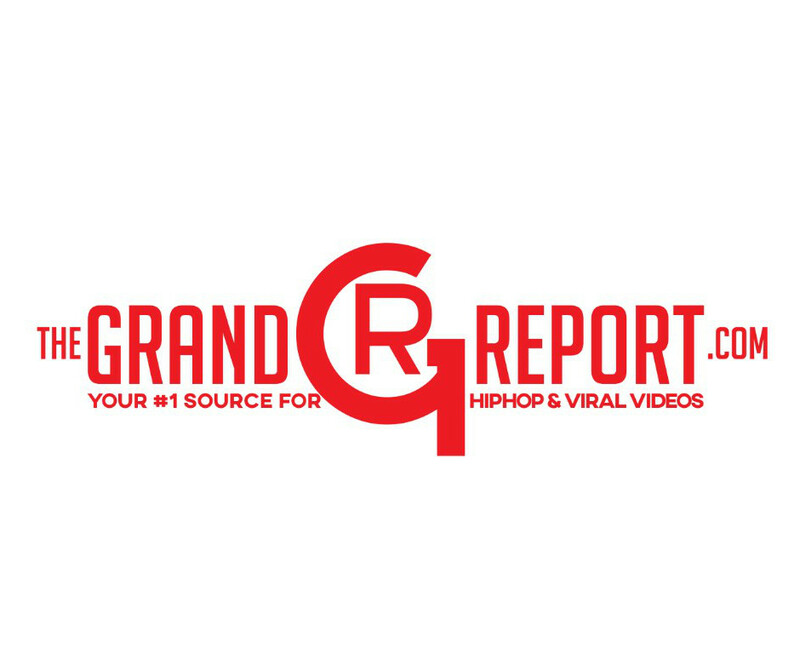 Damn: Girl Couldn’t Handle The Smoke And Gets Beat Silly At The Park! 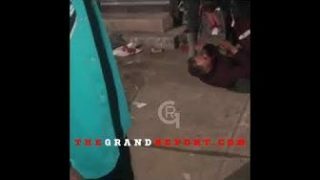 Rasta Man Punks Dude On The Block And Made Him Come Out Of His Clothes!